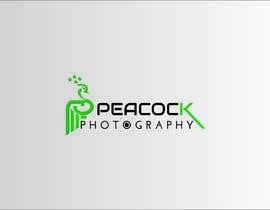 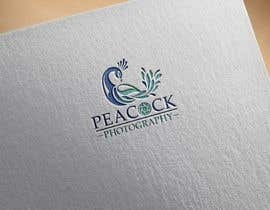 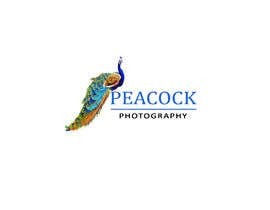 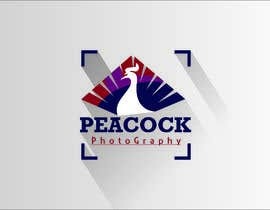 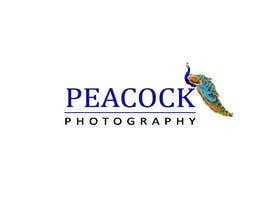 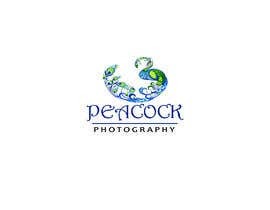 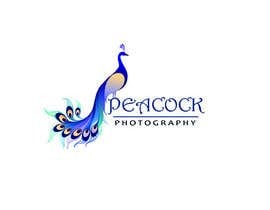 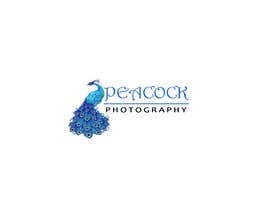 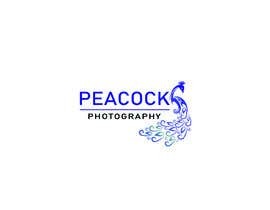 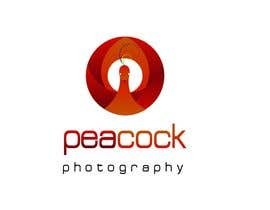 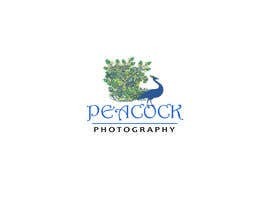 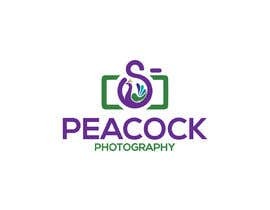 I need a logo for my photography site called Peacock Photography. 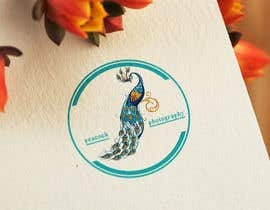 Italic writing saying ‘peacock photography’ with a picture of a peacock either sitting on the words or by the side of the writing. If you could incorporate the camera shutter within the peacock tail so that the emphasis is on the photography component.